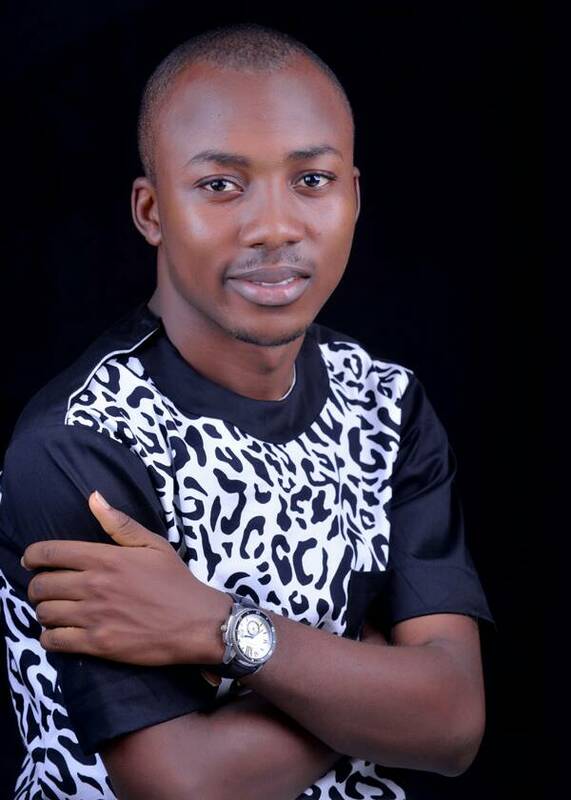 Dotun Famoriyo is a young and enthusiastic writer. I met him earlier this year at an African students for liberty hangout. One thing I admire about him is the fact that he believes so much in his dreams and he keeps putting in his best to achieve them. He has published his first book" Better tomorrow " and here is a review by MSC Okolo. There is, perhaps, no phase that determines what someone becomes in life as the youth stage. The attitude developed at this stage, parental direction and societal input all come together to determine either a great future or a wasted one. 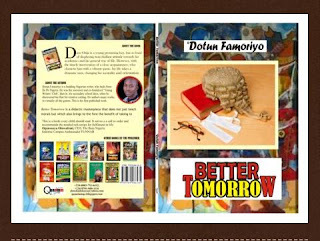 In Better Tomorrow, Dotun Famoriyo presents the attributes necessary for achieving a great future. Through the experiences of the main character, Dayo, the author reveals the cardinal principles of making it in life. These include having a mental disposition that change is possible, paying attention to one’s studies, working hard, taking to the counsel of parents and responsible elders and developing a deep relationship with God. Seun Adebajo Osigbesan is a nollywood actress, known for her impeccable role in the t.v series THE JOHNSONS she tells us about her journey so far…..
strong passion for acting, I also dance and sing. I love fashion most especially Ankara fabrics design. I love to be unique and I love to be real. Sometimes even when we’ve done our best, our best appears not enough. Not because it is our fault, not because we are not good enough but because some situations require more: more wisdom, more hands on deck, more courage and so on. But then we can only try, we still sometimes get it wrong. One of the mistakes we make as individuals is remaining in an unpalatable situation for too long. Especially when it's a sadistic employment. Let me tell you a bit about this type of employment which is of course typical in Nigeria today.